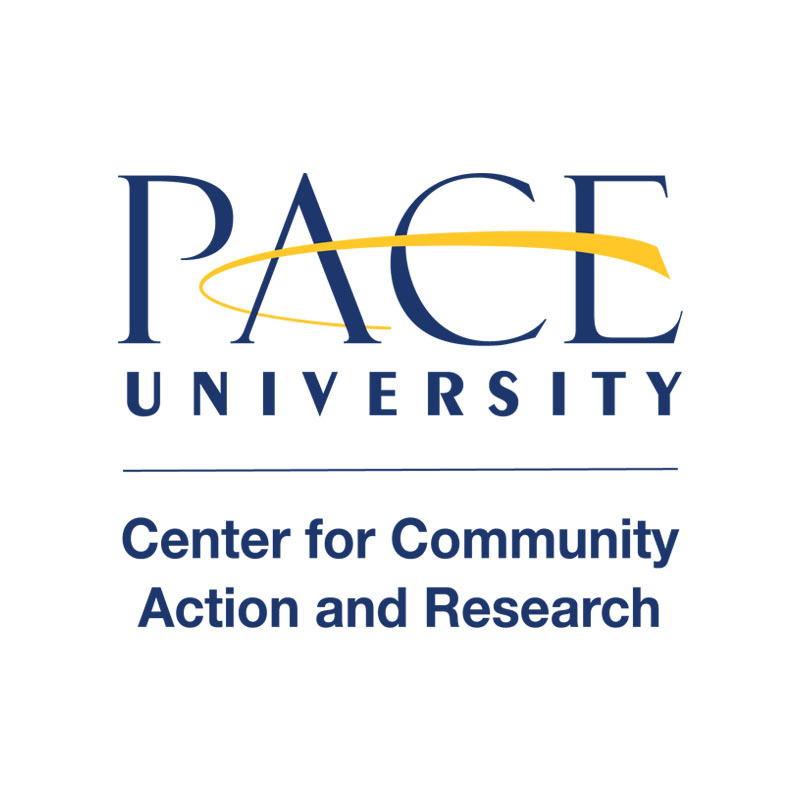 After months of planning, Pace University’s Make A Difference Day (PMADD): Spring Edition was unveiled for the first time ever. As a result of great participation from students in the Fall, the CCAR decided to dedicate another day to volunteering with organizations in the Spring. Students spent the this past Saturday doing community service on campus, in White Plains, and Greenburgh. While some Pace students worked on beautification projects in Greenburgh Nature Center, others spent time with developmentally disabled students on campus. Working with Dana and the students in the Successful Learning Center and Sparc Inc. was an immense privilege and fulfilling experience. Not only did we make bird seeders and plant seeds, but we also spent some time outdoors in the sun and got to see the bird feeders in action. I am excited to participate in PMADD again next Fall and hope to see more students involved!